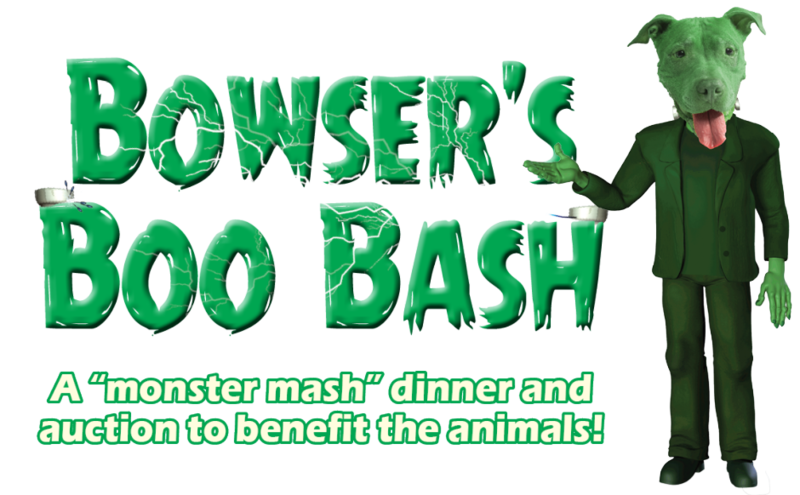 Guests are encouraged to don their favorite costumes for a “monster mash” celebration — Willamette Humane Society’s annual Boo Bash — Oct. 24 at the Salem Conference Center. This year’s bash celebrates WHS’s 50th anniversary with dinner, hosted beer and wine, live music, and a chance to bid on hundreds items, including vacation packages, pet-themed items and one-of-a-kind experiences on the block during live and silent auctions. After-party festivities include dancing, games and more. For details or tickets, visit WHS4Pets.org. Posted in Events, Fetch, Animal Welfare and tagged with Halloween, Fundraiser, Salem.